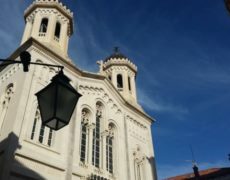 This officially marks the establishment of the Jewish Ghetto on the street called Žudioska ulica. 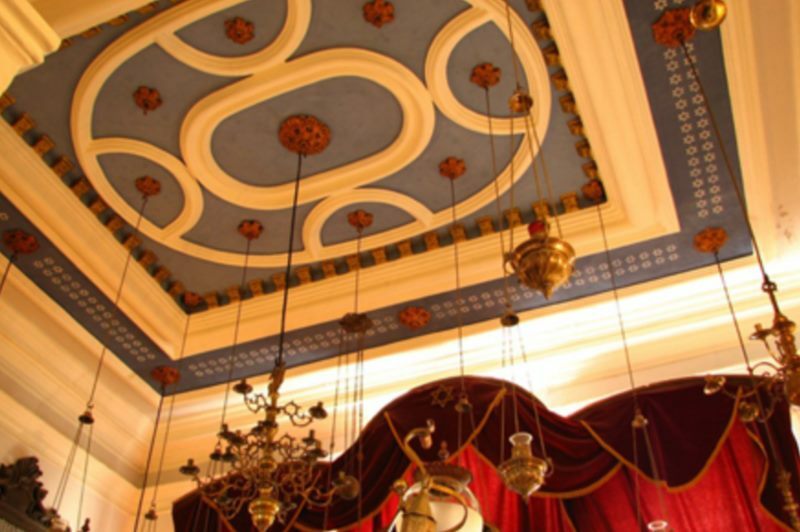 In 1652, one of the houses was turned into a Synagogue, whose interior is in the baroque style. 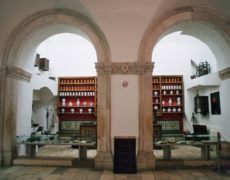 It has been preserved to this day, with minor changes, and is one of the oldest synagogues in Europe. 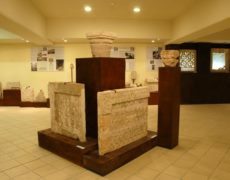 The first floor houses a museum with a number of religious artifacts and archive documents. 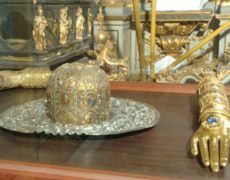 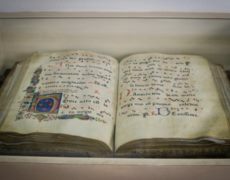 The Torahs in particular, which date from the 13th to the 17th centuries, bear witness to Dubrovniks Jewish community throughout six centuries of history. 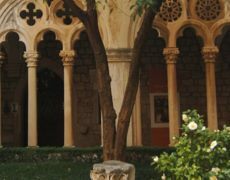 Besides the Synagogue, the Dubrovnik Jewish Community has its own cemetery at Boninovo and a small Jewish fountain at Pile. 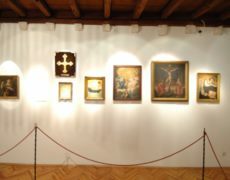 The Dominican museum is located within the monasterys cloister. 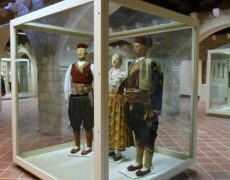 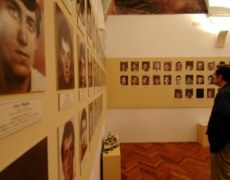 The Museum is accessible from Celestina Medovića Street. 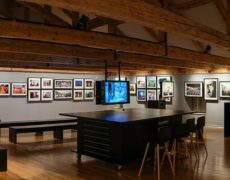 War Photo Limited is an exhibition center of war images that answers the need for the exhibition, documentation, presentation, collection and preservation of worldwide war and conflict photography. 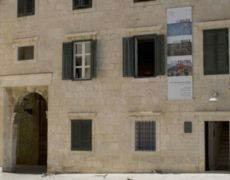 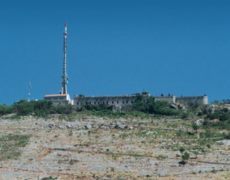 Dubrovnik has opened to the public yet more proof of the wisdom of its glorious past. 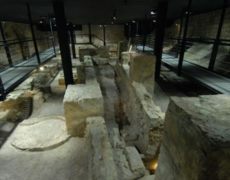 In the heart of this walled City, an expected, yet astonishing discovery has been revealed and expertly presented: a uniquely preserved industrial zone, a medieval foundry under Fort Minčeta from the late 15th century.